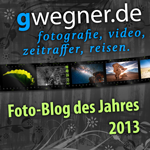 Since we are based in Europe, the prices in our shop will be shown in Euro. But don't worry, when paying via PayPal or CreditCard, PayPal will do the money conversion for you. If you want to know beforehand, what the prices would be, just use any currency converter. 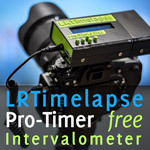 For example, to know the estimated price for the LRTimelapse Private License in US$ using the Google Converter, check out this link. 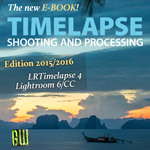 If you want to know the estimated price for the LRTimelapse Pro License in US$, check out this link. If you want to know the prices in other currencies, just change the currency in the "to" field. Disclaimer: there might be small differences between the exchange ratio that is being use by those services and the actual exchange rate that PayPal applies when paying.